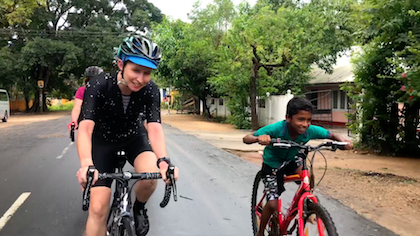 Pedal Sri Lanka cycling tours offer unique opportunities to ride stunning and challenging routes, in a country perfect for road biking. 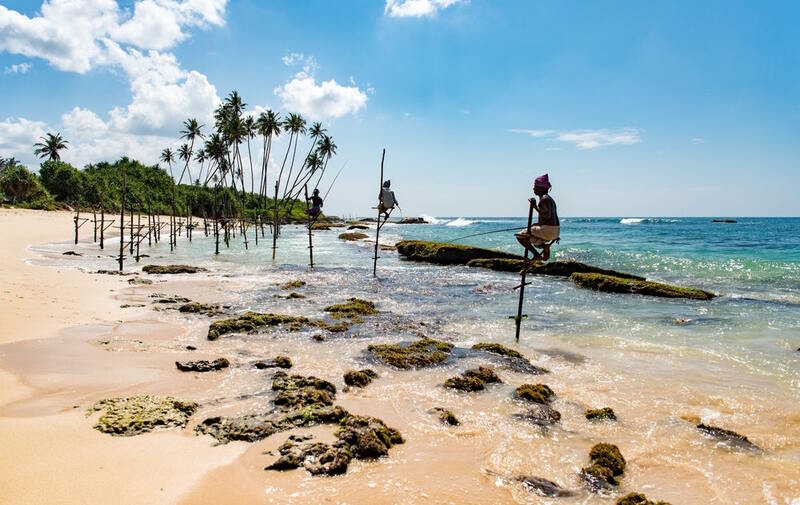 With its incredible wildlife, gorgeous tea plantations, idyllic ocean roads, world famous cuisine, and legendary hospitality, Sri Lanka provides the perfect blend of beauty, comfort and adventure to make it an ideal location to explore by bike. 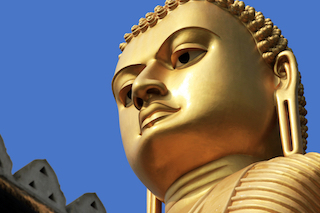 Our incredible Sri Lanka cycling tours have limited spaces, so BOOK NOW! You can read our full itineraries, as well more information on our tour dates, stops and activities, by viewing our tours page! 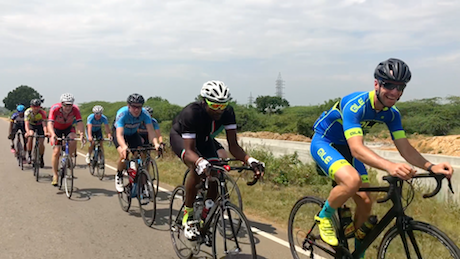 Sri Lanka offers an unparalleled diversity of riding environments. Stunning coastline, awe inspiring mountain, and incredible wildlife make it an idyllic location for cyclists. All of our routes have been specially selected to ensure we always take your breath away (and not just on the climbs!). The legendary ride up through the Ella Gap is not to be missed! We know how fussy cyclists can be about their bikes! Thats why we only offer state of the art road bikes for all our Sri Lanka cycling tours. Of course, thats not to say you can't bring your own! With a team of local guides and support vehicles with you at all times, you know that everything is taken care of. Simply sit back, and enjoy the ride. We know how important it is to take care of our customers. Thats why all our brilliant guides are always there to help you out with whatever you may need...as long as you're happy, they're happy. 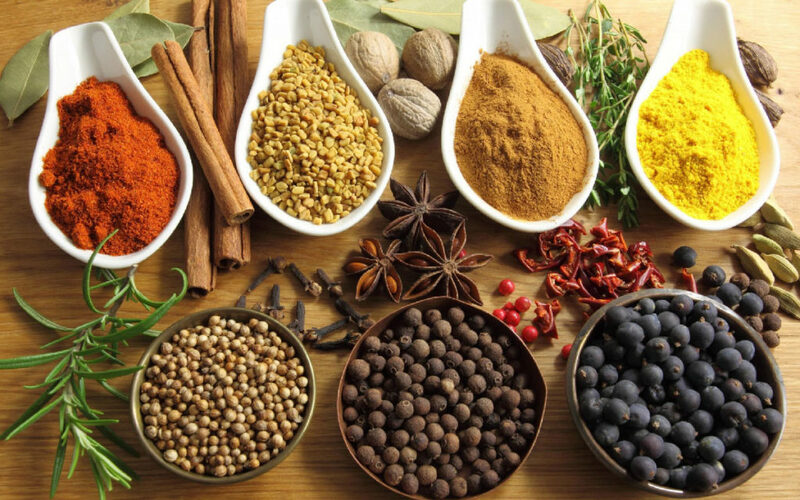 Think you've had curry before? Think again. Nobody knows their food quite like the Sri Lankans, and with such an enormous range of treats to sample, we know you'll savour every mouthful!